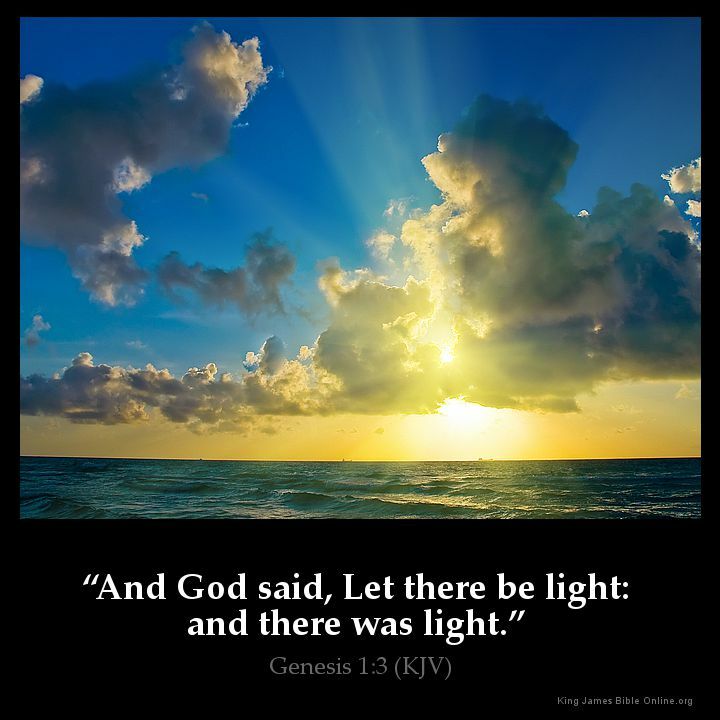 Light Pierces the Enemy’s Shadows of darkness ! Are you filled with sorrow today? Put your hand in the hand of Christ. There are difficulties to be overcome, but angels that excel in strength will . . . . scatter the darkness which surrounds you !